Oscar's feelings on playing in China and the links on if that will get him to the World Cup this week seems to have been a little confused. As the Brazilian was quoted as saying “I don't care if I go to the World Cup or not. I don't want to get poor when I am old and live on memories that I played in the World Cup." Aforementioned has been taking out of context and does not mean that for one minute the Brazilian is not interested in travelling to Russia this summer to represent his country. Last week Oscar gave an interview to Fox News Brazil where it seems he is very keen to play for Brazil. 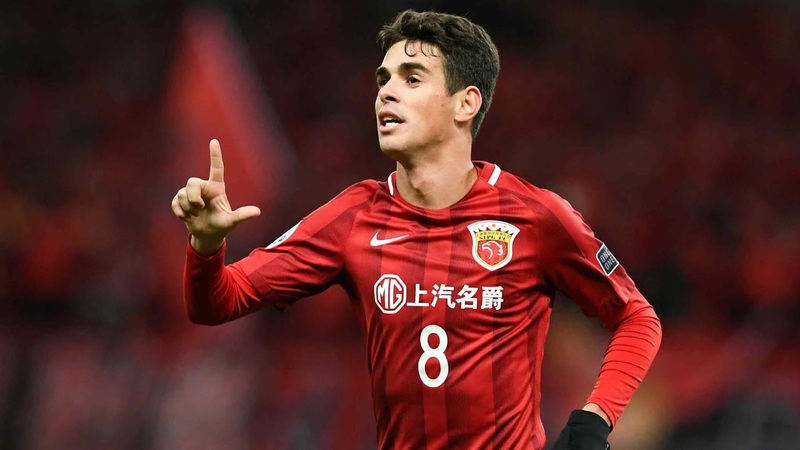 In the interview, the Shanghai SIPG midfielder talked about how he is enjoying life in China and his hopes of playing for Brazil. On how he is playing and on the chances of playing for Brazil he said "With the World Cup being this year, I think I have an opportunity to be in Tite's (Brazilian Coach) team", he then went on to add "I need to maintain a good performance for my club and play as I am currently playing". If you think China is of a higher, enough standard to play at for Oscar is up for discussion. As Brazil will be looking to challenge this summer to win the tournament. 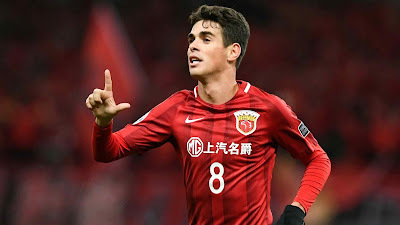 However what is clear is right now Oscar is playing well and in the four games so far this season, Oscar has two assists and scored seven times. In all, in his time in China, he has 12 goals in 48 matches. It would seem then that when Oscar talked about making money for his family and supporting them well into retirement he has a point but that does not mean he does not care about playing for his country. If Tite will call on the services of the Shanghai SIPG man remains to be seen but it is clear he will jump at the chance if he gets the call.